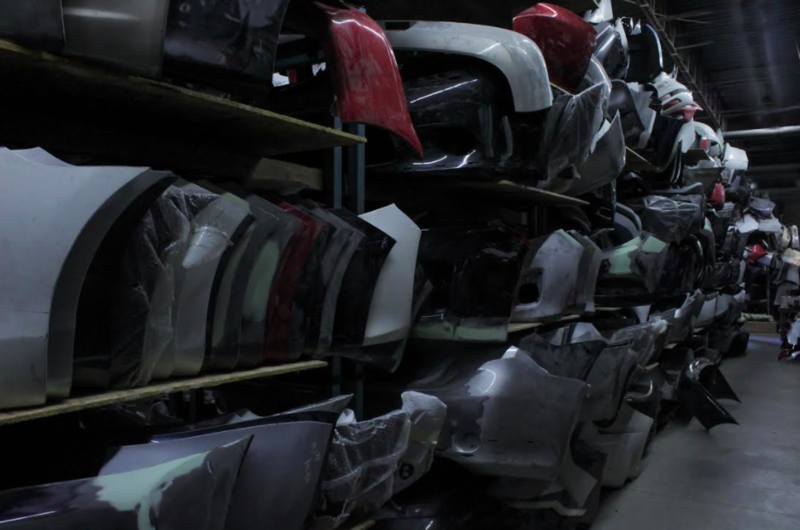 A&A Bumpers and Fenders Ltd is committed to selling the best body parts at completive prices. 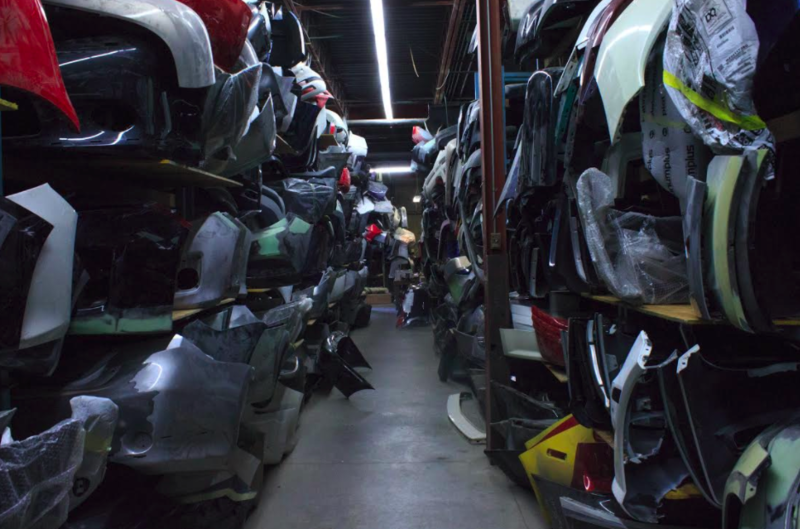 We value our customers and service them when available with all products that have been certified and recognized by all ABPA standards. 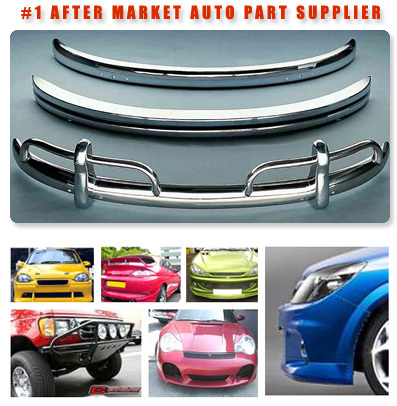 A&A Bumpers and Fenders Ltd is committed to selling the best body parts at completive prices. 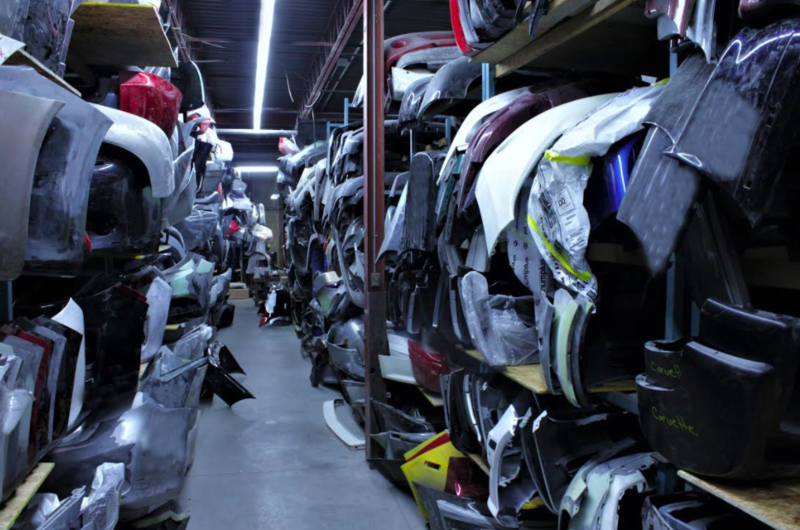 We value our customers and service them when available with all products that have been certified and recognized by all ABPA standards, for products that are not available that are certified we carry new aftermarket replacements as well as OEM and our team of parts specialists is available to help you with your orders to service our customers better.